MetaltexDesign++ guaranteed to please both in function as well as presentation. Apart from top quality materials such as stainless steel or ABS, also the smooth and soft shapes to grip in combination with a modern-elegant look are the core of this exclusive kitchen tool line presented by Metaltex. 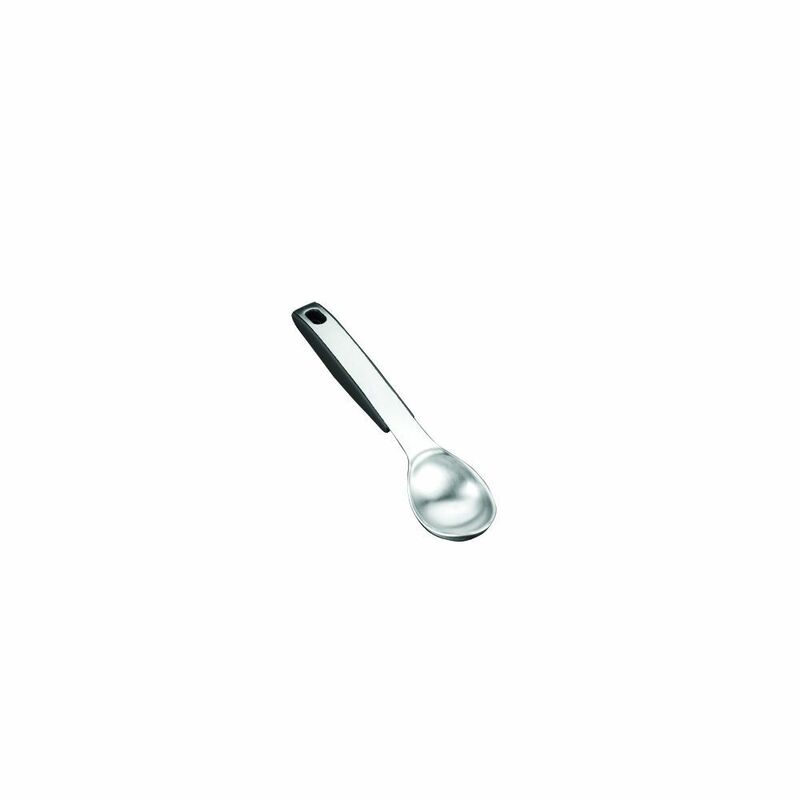 Ice Cream Scoop Metaltexdesign++ the ultimate collection of main kitchen tools such as ladles, spoons, turners and skimmers; essential gadgets like peelers, can openers, corkscrews and graters to sophisticated utensils like tea spoons and serving sets. A complete assortment for every need at the table and in the kitchen.